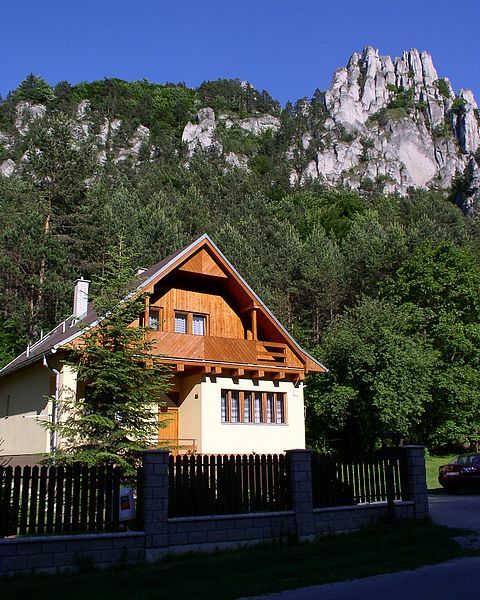 Penzion Sulov is a holiday cottage under the Sulov Rocks near the village of Sulov (1km). 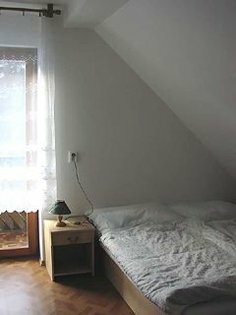 The cottage has 5 double bedrooms, a big living room, a kitchen, 2 bathrooms, 3 toilets. 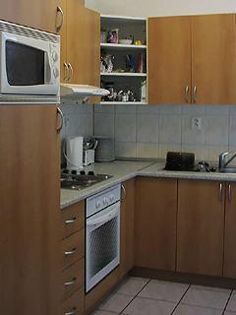 The kitchen has electric cooker, fridge,dishwasher, microwave oven. 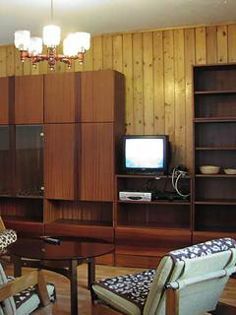 Living room has tv set, video, digital satelit. 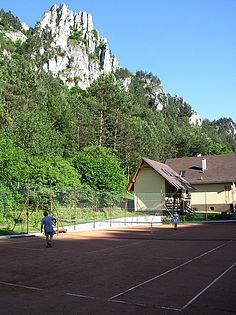 There is a big garden with an open fire, tennis-court (clay court), playground, sauna. There are some pubs, restaurants, post office and small shops nearby.